MedPage, the online medical journal of the University of Pennsylvania School Of Medicine reviewed an article published in the British Medical Journal concerning a relationship between consumption of marine fish oil from fish and a reduction in the risk of developing breast cancer. The study was published by Duo Li, MD, a professor of nutrition at Zhejiang University in Hangzhou, China. They reviewed data from 21 “prospective cohort studies involving nearly 900,000 people”. According to their data, eating just one or two portions a week of salmon, sardines, mackerel or other fish rich in marine n-3 polyunsaturated fatty acids is associated with a 1 % reduced risk of breast cancer in later life. Their data came from questionnaires that asked about patients’ intake of fatty acids and from blood levels measured in several studies. When they looked at similar fatty acids which come from plants not fish, such as alpha linoleic acid, they could not see a similar protective effect. The study was critiqued by Alice H Lichtenstein, DSc, director for the cardiovascular nutrition lab at Tufts University. She had numerous questions and concerns about the methodology and conclusions but did support the need for future prospective studies to examine this question. While I have neither the credentials nor experience of Dr. Lichtenstein in evaluating this type of data I believe strongly in the KISS (keep it simple stupid) principle. 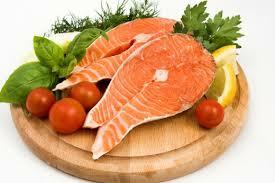 Fleshy fish provides fish oils which are felt to be beneficial to our health. 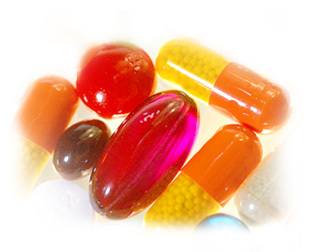 The same cannot be said for fish oils which you receive in pills and preparations. My advice is to eat fish two or three times per week. Prepare it simply in a Mediterranean diet style and obtain the benefits that research seems to consistently show for this eating pattern. Heartburn and dyspepsia are common conditions exacerbated by being overweight, eating too much, eating certain types of foods (red sauces, berries, alcohol, fatty foods, caffeinated beverages, chocolate) reclining after eating, wearing constrictive clothing at the belt line and a host of other items. 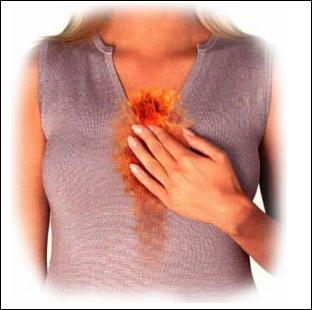 The heartburn is supposed to be due to the reflux of acidic digestive juices from the stomach into the gullet or esophagus. There is no true physical barrier between the stomach and the lower esophagus like a trap door but there are a group of muscles known as the lower esophageal sphincter. These muscles are supposed to recognize that the stomach contains food and acidic digestive juices and contract and prevent the stomach contents from kicking back up the esophagus and producing heartburn symptoms. The treatments of choice are; avoiding those foods that produce the heartburn, wearing less constrictive clothing and, medications. The gold standard of medications is the PPI’s or proton pump inhibitors. These would be medicines like Prilosec, Nexium, and Prevacid. The product inserts suggests we take these medications for eight weeks and no longer. Most patients continue to take the medications long after the recommended eight weeks. In an interview in MedPage, the online journal of the University Of Pennsylvania School Of Medicine, David Kleiman, MD of Weill Cornell Medical College in New York City proposes that at eight weeks patients be given a pH test or what used to be called the “Bernstein Test”. With the pH test, a thin plastic tube is inserted through the nose and placed so the tip is at the lower portion of the esophagus adjacent to the stomach. You then sample and test the fluid for acidity by measuring its pH. The test costs under $700 and is fairly accurate and safe. According to Dr. Kleiman, he examined patients with GERD who continued to take PPI’s beyond eight weeks and almost 1/3 of them did not have any signs of acidic material refluxing into the esophagus. When looking at the lower dose PPI’s sold over the counter, versus the prescription items, the average weekly cost of PPI’s varies from $29 to $107. This translates to a cost of between $2000 and $7,300 a year on medicines not needed. While the idea of inserting a tube to measure acidity as a way to distinguish who should continue PPI’s has its merits, the practical question is “How available is the test and who is doing it?”. It is always a good idea to discontinue medications you do not need – especially expensive ones. The availability of the testing in local communities may preclude this approach. 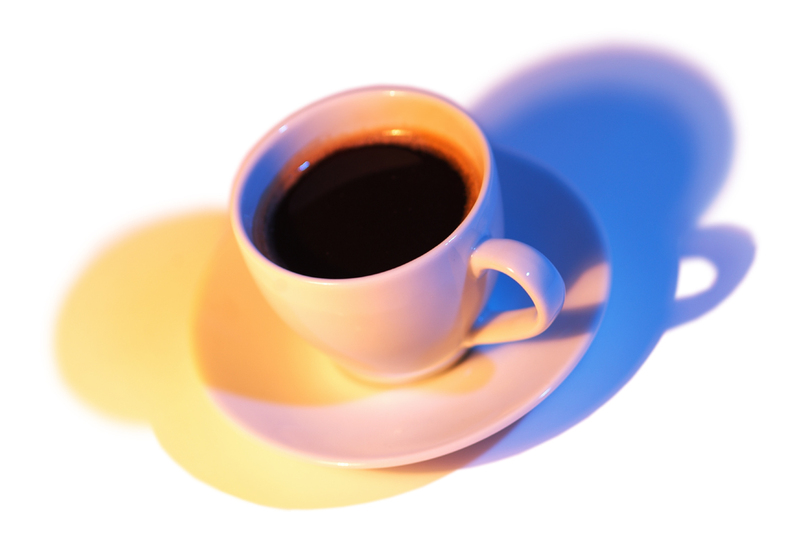 It is no secret that for decades men and women have been drinking caffeinated beverages to wake up or stay awake. This is especially pertinent when it comes to driving an auto or a truck and trying to stay alert and awake. Researchers in Australia decided to take a look at the question of whether ingesting caffeine in the form coffee or tea led to fewer accidents. Lisa Sharwood, PhD, of the University of Sydney reported in the British Medical Journal that long haul truckers who reported consuming caffeine to stay awake had a 63% reduced likelihood of crashing than control subjects. Their study looked at 530 long-haul truck drivers who had an accident between December 2008 and May 2011 in Australia. They compared them to 517 controls that had no accidents in the same 12 month period. Case drivers drove about 1,700 miles in the week before their accident. Controls drove somewhat more, about 2,400 miles, in the week before their interview. 43% of the case drivers admitted to drinking caffeinated beverages specifically to stay awake. Only 3% admitted using illegal substances such as amphetamines or cocaine to stay awake. The practical side of the study is that if you must operate a motor vehicle and you feel fatigued then stopping for a caffeine containing beverage definitely helps reduce the likelihood of a crash. The Physicians Health Study II (PHS II), a randomized controlled study, followed 14,641 male U.S. patients initially aged 50 or older for a median of 11.2 years. Their results showed that “daily multivitamin supplementation modestly but significantly reduced the risk of total cancer.” The study could not clarify or specifically define which nutrient or nutrients in their supplemental multivitamin were responsible for the effect in reducing cancer. The study used the multivitamin Centrum Silver. However, it did not examine the effect of multivitamins in women. Nor, did it did allow participants to consume additional vitamins, minerals, supplements or herbs. The message to individuals is clear. 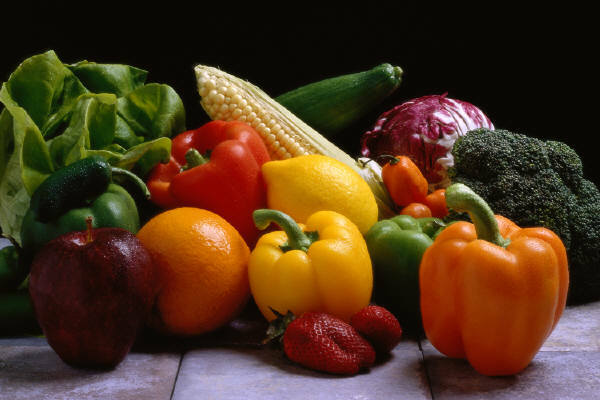 Eat a healthy and balanced diet that is prepared in a manner that does not destroy the nutrients. A multivitamin such as Centrum Silver will reduce your risk of cancer minimally. There is no proof that taking additional products with the multivitamin will have a more positive effect. The University of Pennsylvania Department Of Medicine online magazine Medpage Today published a synopsis of an article that appeared in the October 9th issue of the Journal of Neurology. Written by Jouni Karppi, PhD, of the University of Eastern Finland, and colleagues, it discusses how tomatoes and tomato based products may lower the risk of strokes in men. The key ingredient seems to be lycopene. 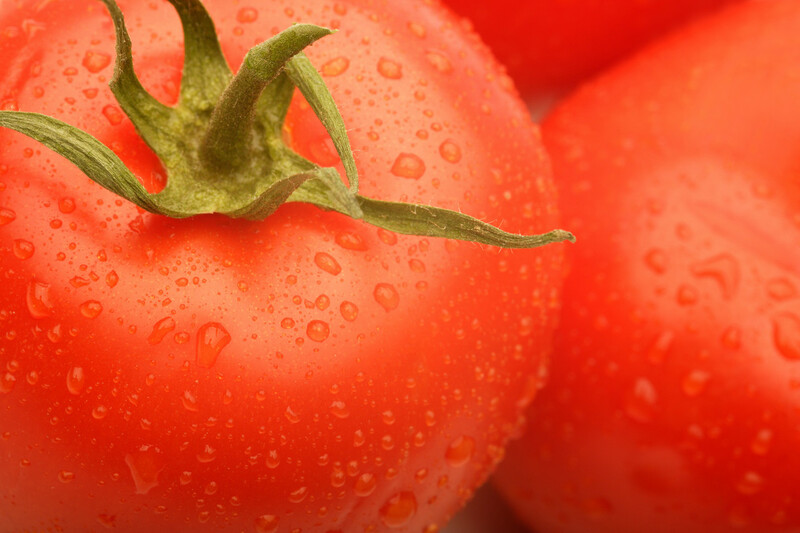 Lycopene is a carotenoid that acts as an antioxidant. The study looked at 1,031 Finnish men between the ages of 42 and 61 who were followed for 12 plus years. The researchers used statistical techniques to eliminate the influence of variables such as hypertension, tobacco usage, lipid levels and other risk factors of strokes. The research showed that the individuals with the highest levels of lycopene in their serum had the lowest risk of stroke compared to individuals with lower levels. Tomatoes do contain several types of carotenoids such as alpha-carotene, beta-carotene, alpha–tocopherol and retinol, but it is the lycopene that is the difference maker.